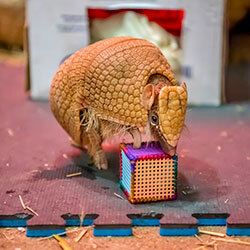 The Milwaukee County Zoo has launched its official phone app! 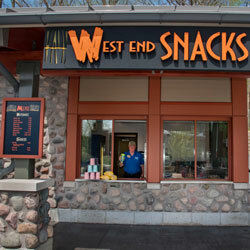 Our app will help you plan your visit, make the best use of your time and navigate through our 190-acre grounds. It's available at the tặng tiền miễn phí 2019Google Play store and on tặng tiền miễn phí 2019iTunes. 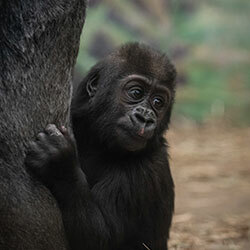 Ruth and Brittany have moved to their new exhibit, opening early May 2019. 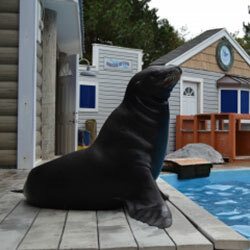 Brr, its cold outside! 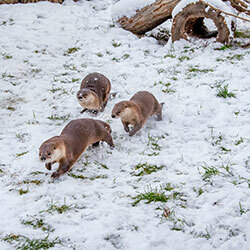 But that’s not stopping the North American river otters at Otter Passage! 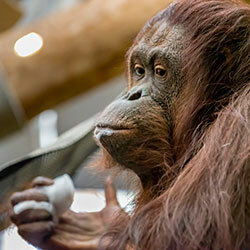 The Milwaukee County Zoo’s 13-year-old Bornean orangutan, Rayma, is making the move to the Phoenix Zoo once keepers determine the weather is milder and more suitable for travel. 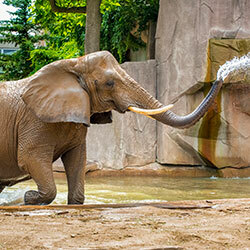 Read her recent updates from her new home at the Columbus Zoo and Aquarium. 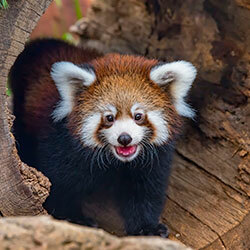 The Zoo’s new female red panda cub, named Dr. Lily, is now on public exhibit! 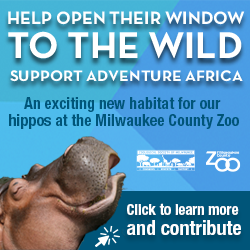 Come for the animals and stay for the food at the Milwaukee County Zoo! 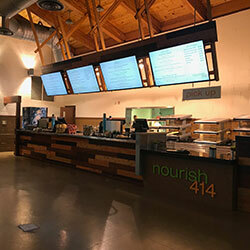 Nourish 414 is the latest dining option to open at the Zoo. 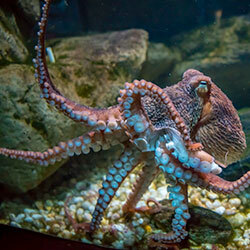 Seven-armed female giant Pacific octopus, Egg McMuffin, joins the Aquatic and Reptile Center. 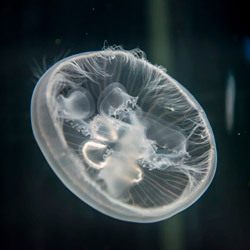 The Milwaukee County Zoo welcomed seven moon jellies to the Aquatic and Reptile Center in early July! The new parking lot, admissions, concessions and merchandise is nearing completion.